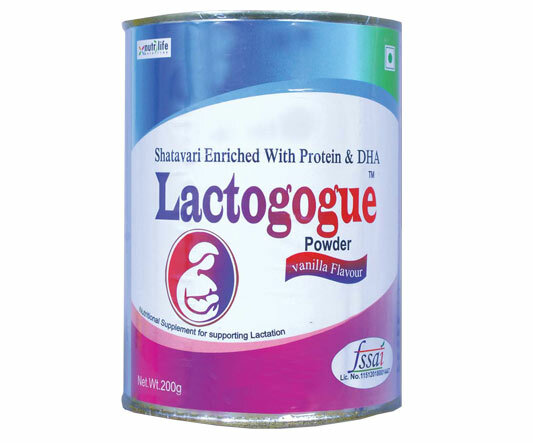 Ensure Adequate breast feeding with lactogogue. 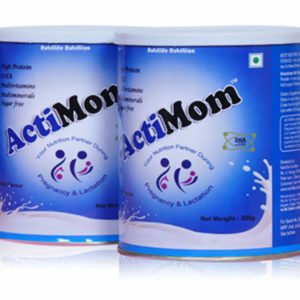 The galactagogue with the advantage of protein and DHA. Important for baby’s brain & visual development. 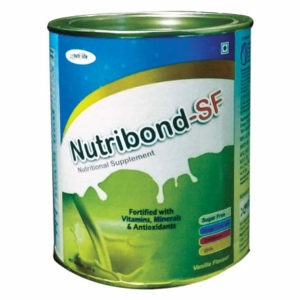 Equally important during Lactation.Promotes healthy growth of the baby.